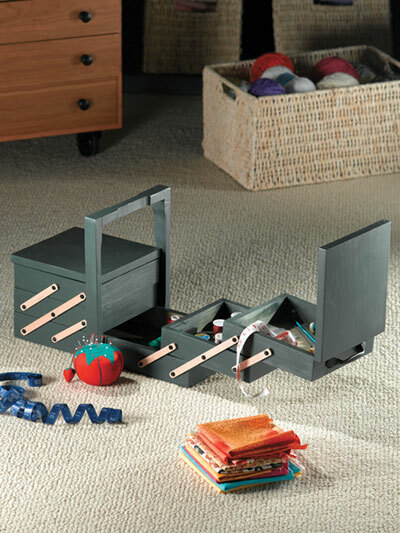 Enjoy making organizers and the peace that comes with it! 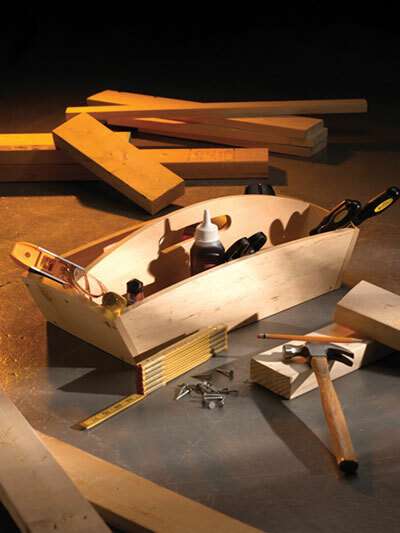 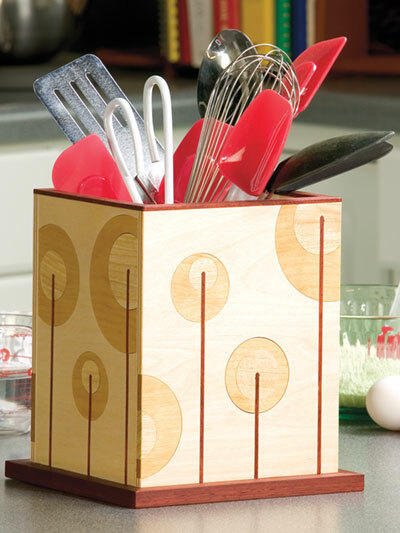 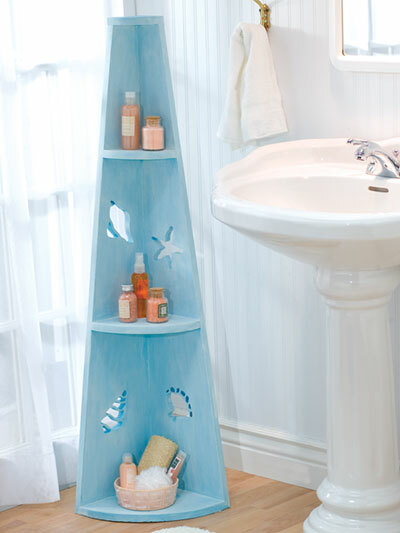 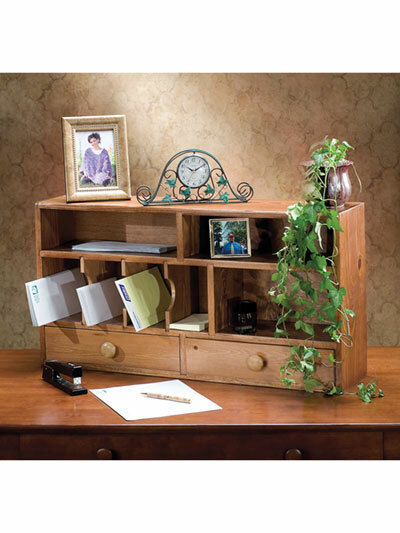 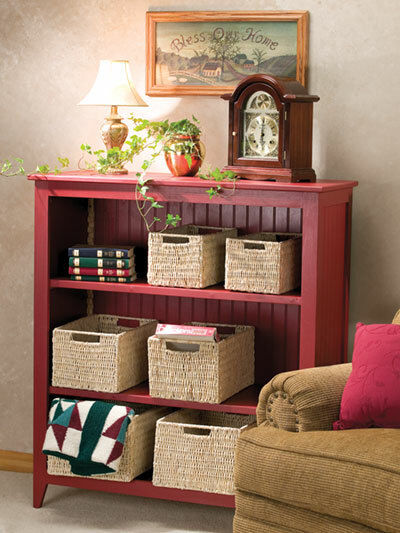 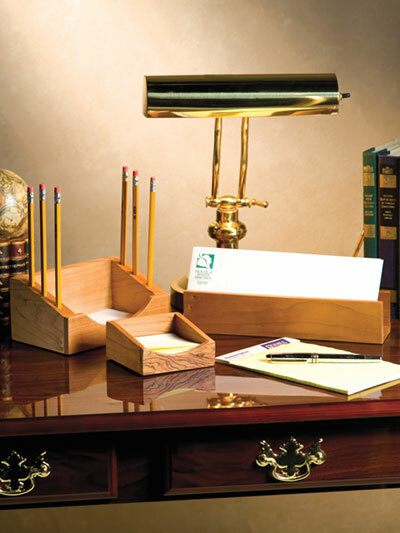 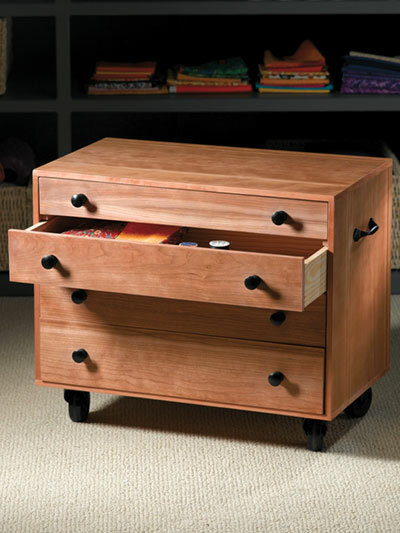 Time to take your hobby of woodworking and use it to make great organizers! 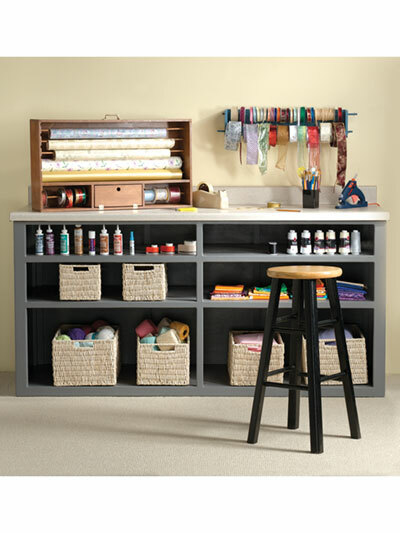 Book contains 43 projects for all around the house.